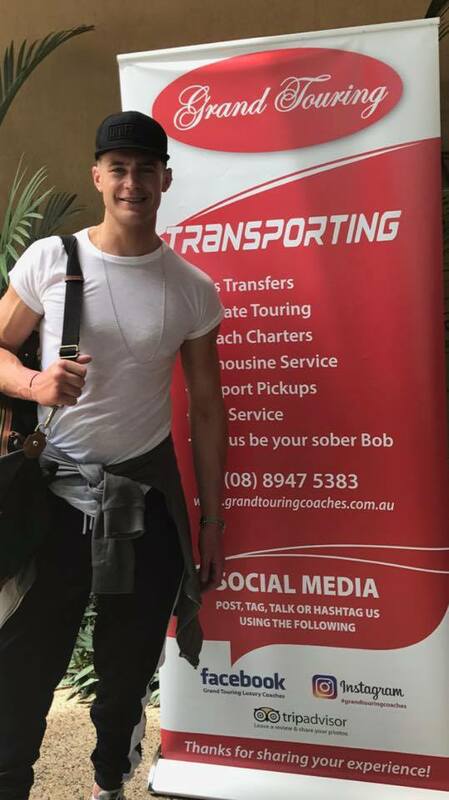 Our Darwin fleet of luxury cars and buses are ideal for celebrity and VIP transfers, corporate events and private touring. Grand Touring coaches prides itself on performing on the big stage and has the experience and ability to ensure every booking runs on time and is well coordinated. We are the largest luxury vehicle provider in the Northern Territory, with decades of experience. You can trust that we will have you arriving safely, on time and of course, in style. Our staff are constantly dealing with clients who work with deadlines and need punctual and reliable transfers around major cities. 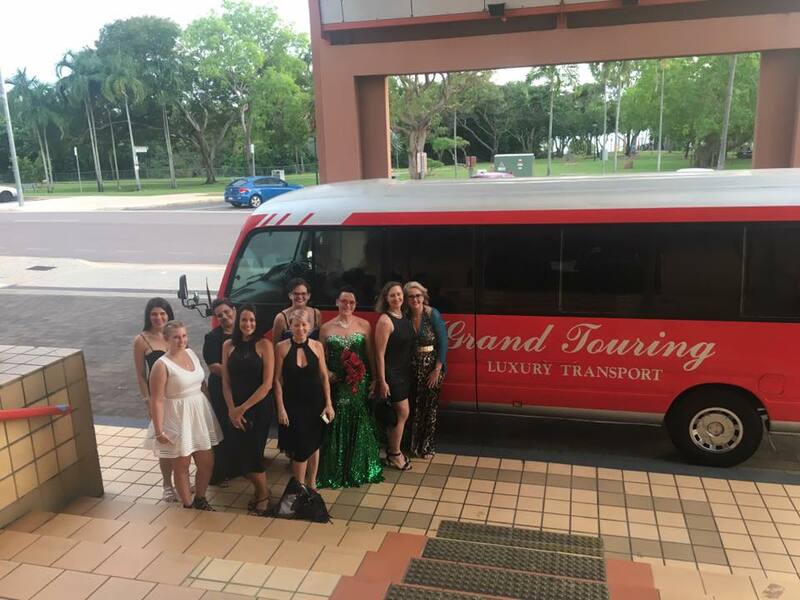 We are often sought out to provide transfers and services with international clients who tour through Darwin and surrounds. We offer our full range of stretch limousines, luxury sedans, cars and coaches to all VIP and Cooperate bookings. We have an extensive fleet of vehicles that make anything possible, catering from single bookings to groups between 4 to 57 passengers. Whether it is for a corporate event, celebrity or VIP transfer or private charter, our staff we able to easily provide you with a quality service. You can be reassured that all our driver’s are experienced and professionally trained to ensure a safe and smooth journey. Our drivers are constantly on the road gaining experience all over the state doing tours and transfers big and small. Our fleet of vehicles are extremely safe and reliable, being regularly serviced by our own qualified diesel mechanics. 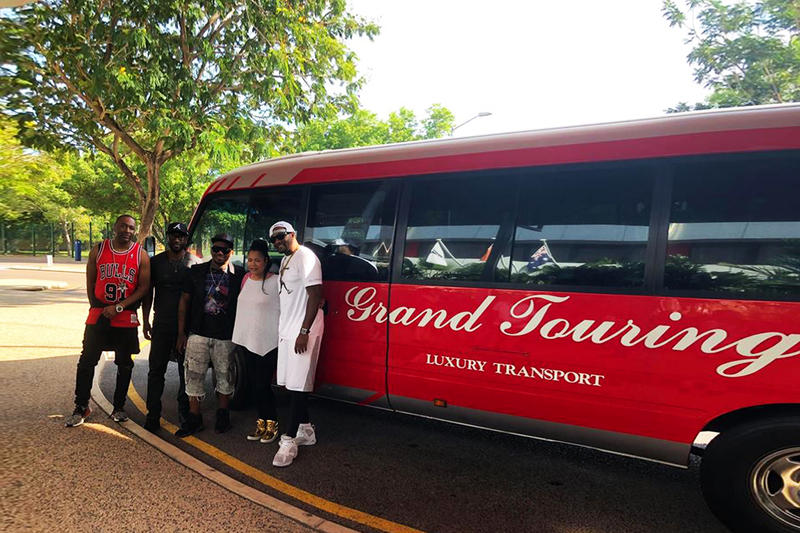 Whether you are after a transfer from a hotel to the airport or downtown to a club or even from Darwin International Airport to Katherine, NT, Grand Touring has you covered. Our staff here at Grand Touring can assist you in a range of different services and transfers. Below is a list of the range of services we provide on a regular basis. Hotel pick up & drop offs. Professional & secure service for high profile clients. Grand Touring is 100% Australian owned and operated. From small beginnings we have worked hard within the transport industry and grown through our ability to provide quality services to the public. No corners are ever cut and we take great pride in making sure our vehicles are fully accredited, serviced and maintained for every booking whether it be large or small. 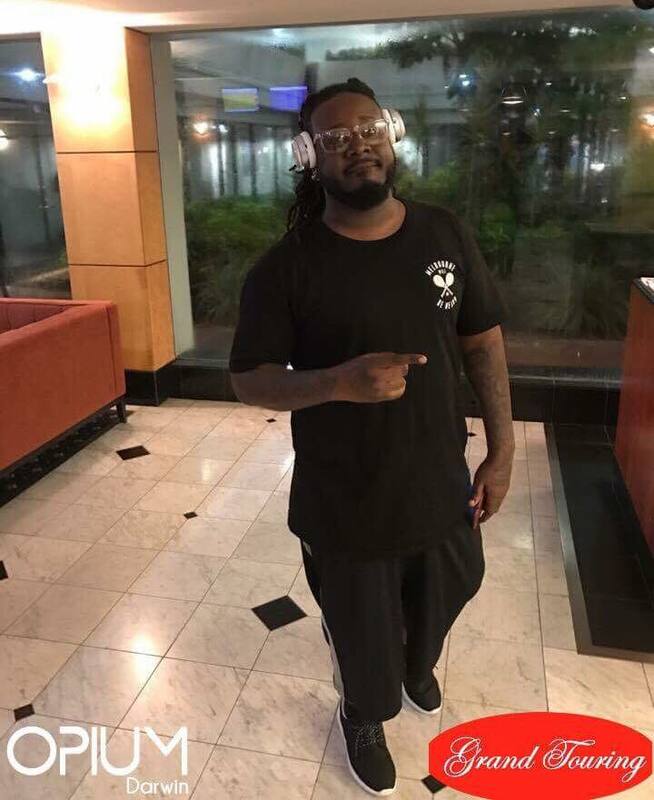 We never discriminate or refuse any booking inquiries based on group size or difficulty and aim to provide each person with a high quality service.